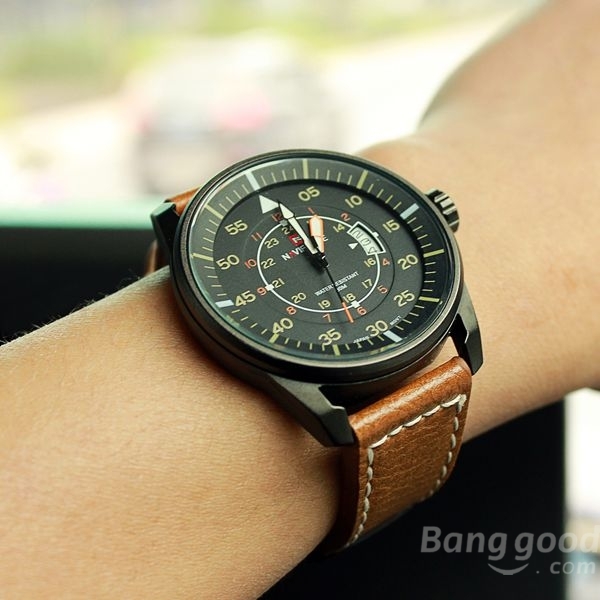 There is no need to stress that men’s watch is quite important to make the man look better and show his taste. In view of that, it is also important to choose different styles of watch to match with your different kinds of outfits. 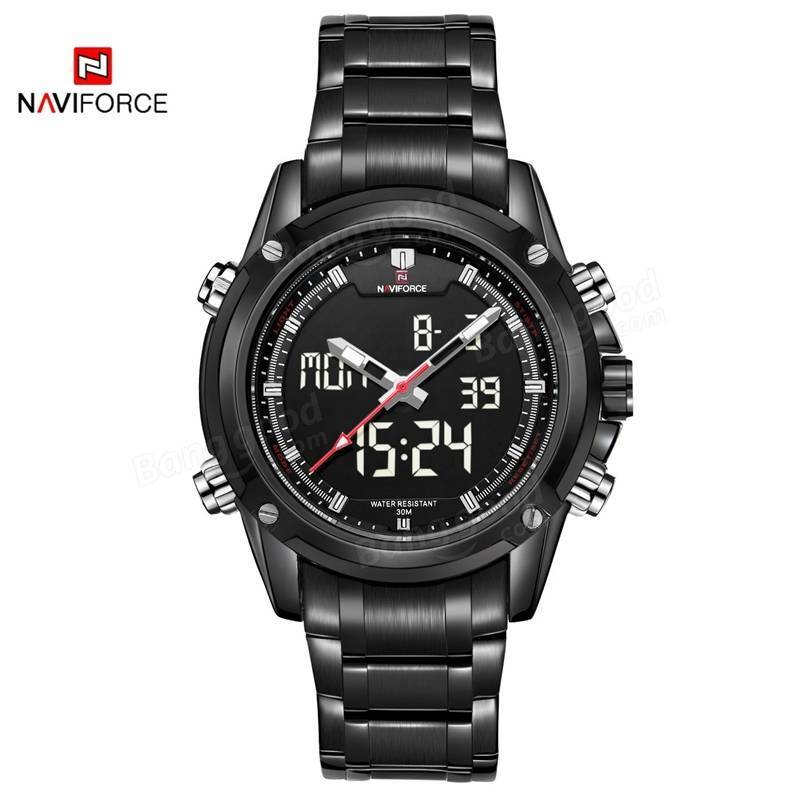 As for men, here are the watches from Naviforce which you might adore. 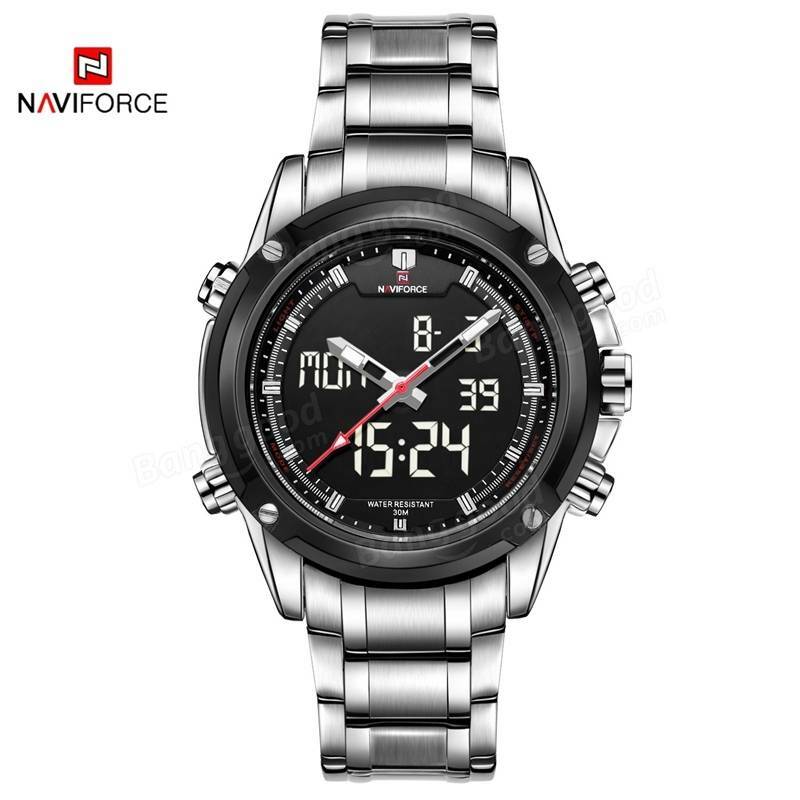 The watch bands of this Naviforce 9044 wrist are made of PU leather, which is quite suitable for styling with casual clothing. And it has wonderful workmanship, so this one is worthy trying anyway. 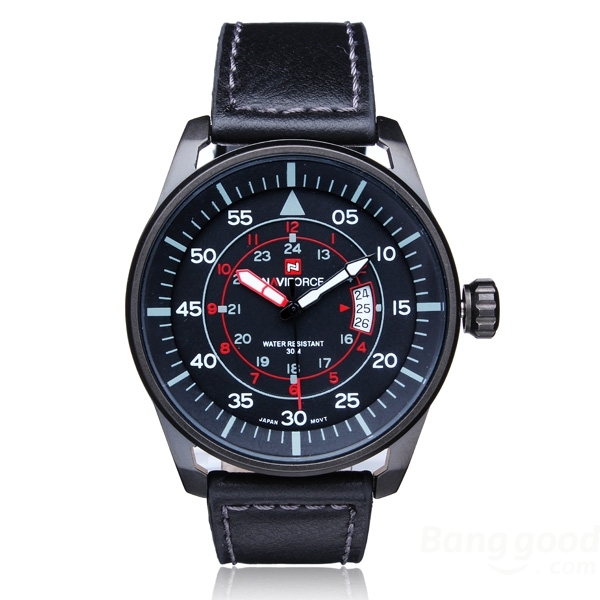 Different from the one above, this one is a digital wrist watch which is made of stainless steel. And it got the LED display, so you could tell the time in the darkness also somehow.